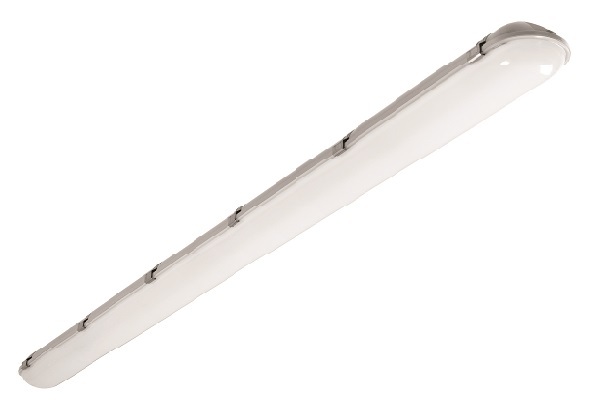 Com Lite IP65 LED – A Range of LED Anti-Corrosive fixtures designed with quality materials and components. Both durable and functional, the polycarbonate IP65 luminaire is the perfect solution for modernisation and renovation without the need to compromise on results. They are suitable for use in all retail, commercial and general lighting applications where style and efficiency are both essential. Click here to browse our full range of IP65 fittings in the catalogue!